Friends, I did it. My second outdoor run in February. There was ice. There was snow. And I even remembered to bring my camera! (Which is attached to my phone and I really should have my phone on me at all times in case I roll my ankle. Just like that time when I hit the ground and was 4km away from home- whoops!) 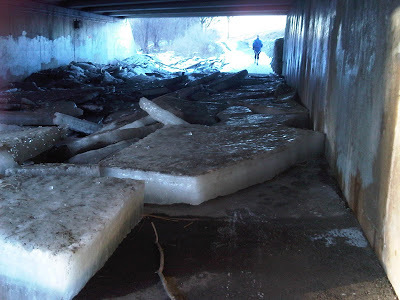 I ran into those huge ice chunks under a bridge again! As I was walking so carefully over the ice, I met a new running friend and we bonded over trying not to fall. I wonder if she heard me take a picture of her as she ran away? I hope she doesn’t think I’m crazy! But we all know she would be right. My new running friend who conquered the ice! ﻿ I would like to thank the icy conditions for slowing down my pace. I don’t know if you noticed this or not but I can be pretty clumsy. So, I wanted to make sure I didn’t hit any black ice along the way. I accidentally put my entire ipod on shuffle during this run. The danger with that is coming across songs that you don’t want to listen to. But the fun in it is that you have NO idea what is coming next. I went with it but I’m not gonna lie- I pressed “next” quite a few times. I think my favourite song that came up was Nelly’s “Hot in Herre.” I mean- I’m surrounded by ice and snow and this man is singing to me about getting so hot that I want to take my clothes off. Hilarious and fun. You’re just going to have to believe that it looked as good as it tasted! Remembering when you were “Hot in Herre” during your favourite vaca is equivalent to remembering to vote for me! OK, maybe not. 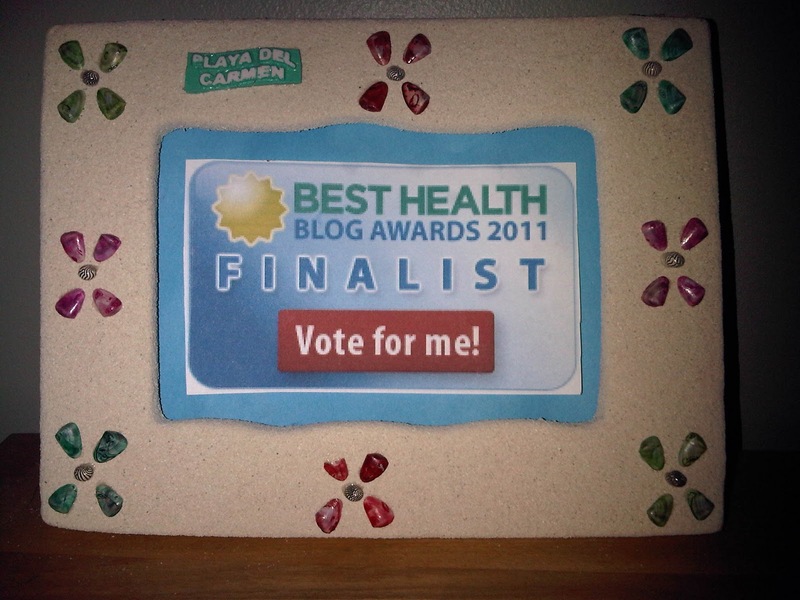 But I think you should vote for me at BEST HEALTH MAGAZINE’S BLOG AWARDS HERE! This entry was posted in Best Health Blog Awards 2011, http://schemas.google.com/blogger/2008/kind#post, Ice, Nelly, Stats of the Run by Siobhan McCarthy. Bookmark the permalink. OK it doesn't get cold here, so I know nothing about 'mattresses' of ice, how are they formed, where do they come from? (other than from the cold). YOU RAN IN THAT….YOU ARE MY HERO!!! I love putting my ipod on shuffle but you are right…it is always a gamble:) Hope you are having an amazing day gorgeous girl! hey just found your blog and love it. i am also from around toronto and am running Harry's 8 in april. HOLY CRAP! 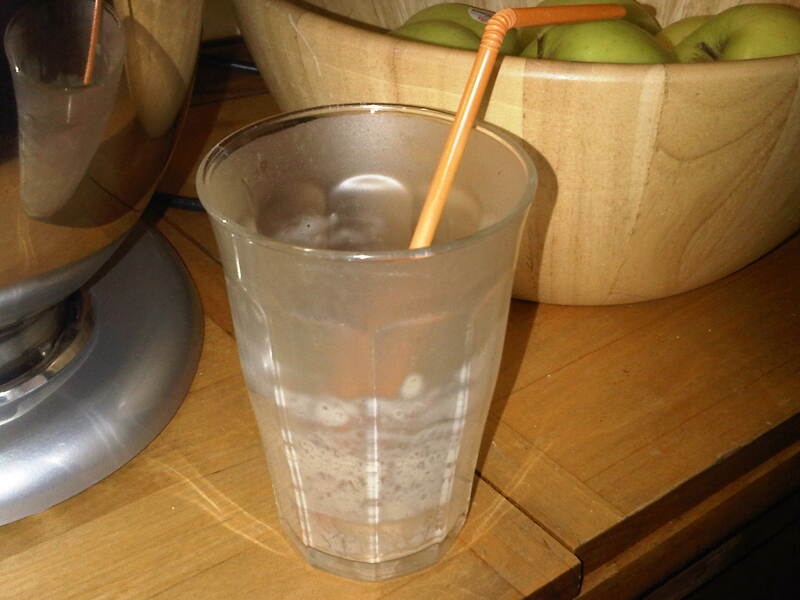 I have never seen ice like that in my life!!! That is friggin' crazy and you deserve mad props for tackling that!